The nine-tailed fox is present in both cultures. 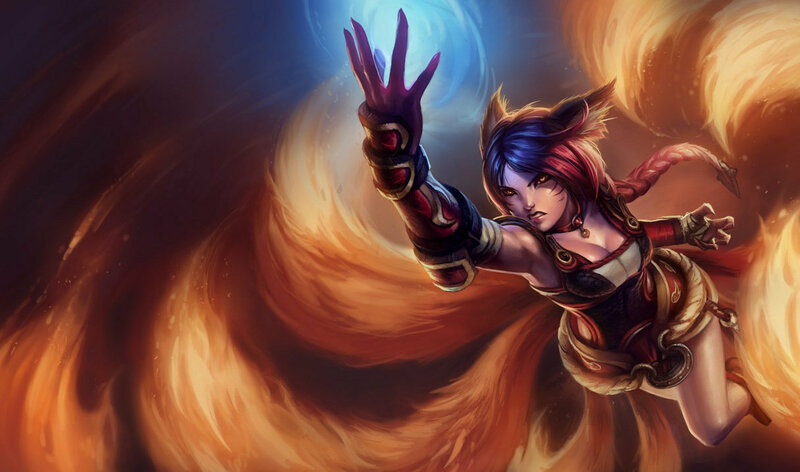 He wasn't even talking about Ahri, it's about the story of the Chinese nine-tailed fox. 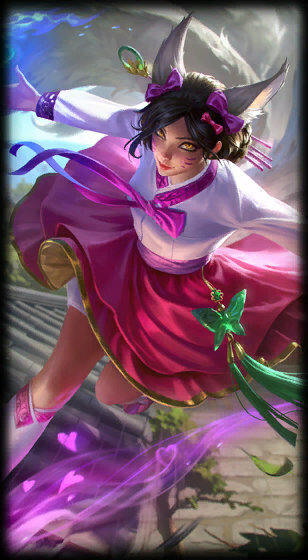 This is a Korean skin for Ahri because Ahri is based on a Korean folk tale and the dress she is wearing is a shorter verision of the Hanbok, the traditional Korean dress. 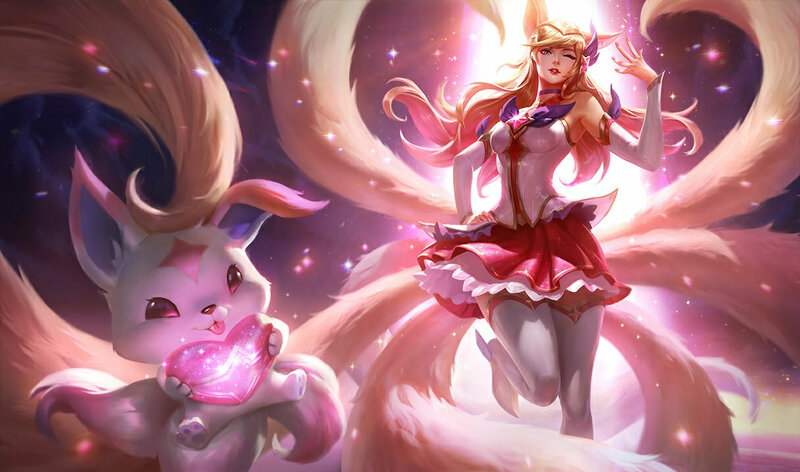 SO it means Ahri is KOREAN NOT Chinese or Japanese. Y this skin is never on sale? 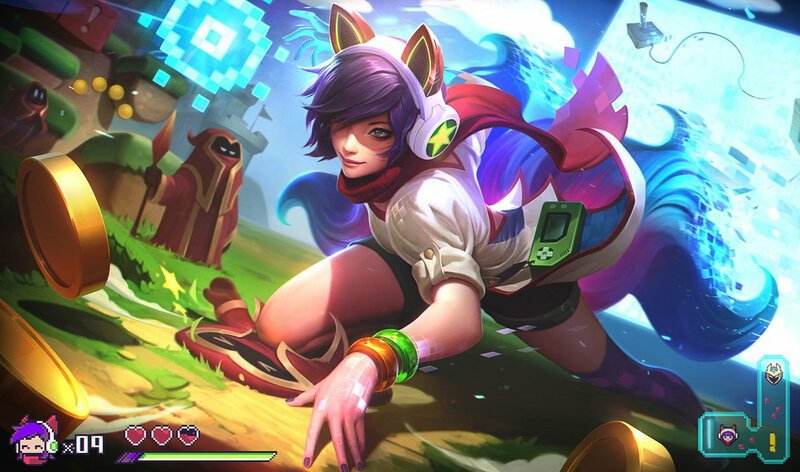 Can you guys make Kitty Cat Ahri !! Tnx guys !! Not even close to a Chinese qi pao. 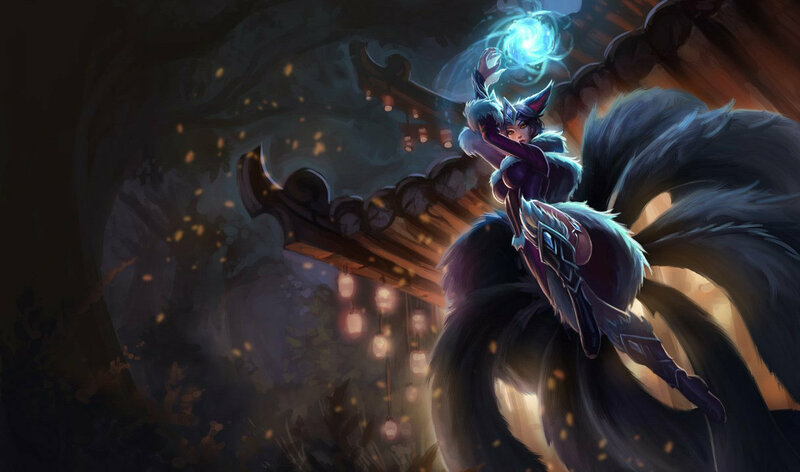 While there are Chinese and Japanese incarnations of the Nine-Tail-Fox, Ahri was based on the Korean Kumiho. In the Korean incarnation, if a fox lives for a thousand years, it gains the ability to shape-shift into a beautiful woman. From there, they have an ambiguous morality, often luring men and eating their hearts. 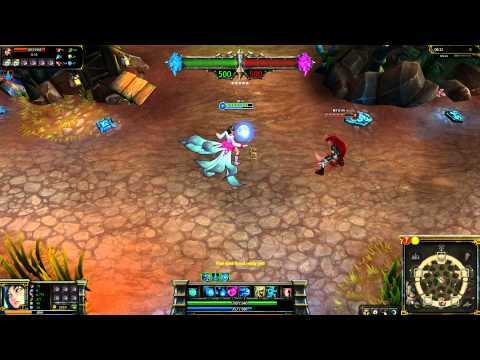 However, others would be benevolent and assist humans (like how Ahri assists her team in game). Wukong is based on Sun Wukong, The Monkey King from the Chinese Pantheon though. 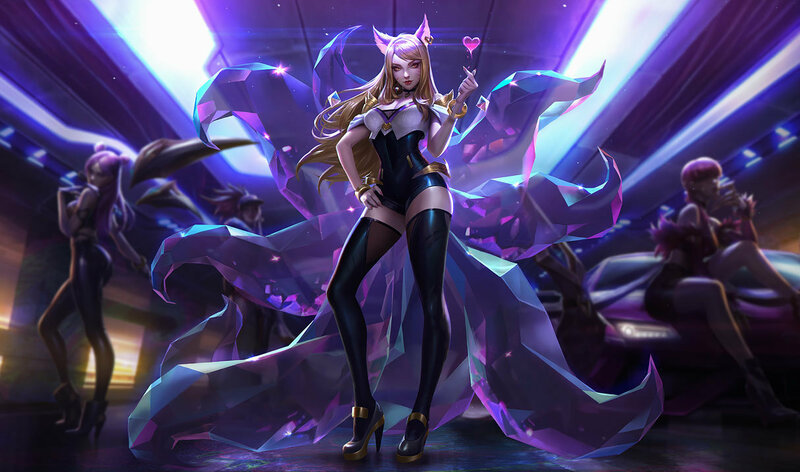 Plus, the clothing of Dynasty Ahri is most definitely Hanbok, a traditional Korean clothing and the dance is also a traditional Korean dance. 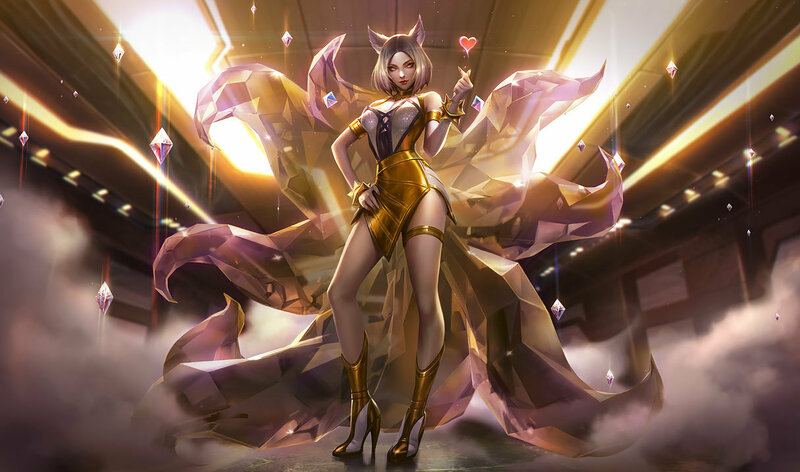 Additionally, the dance from other skins including her classic skin is from a Korean girl group called Girl's Generation. On top of that, Ezreal first asked Koreans what Ahri's name should be before she was released. Because that skin has a different dance from her other skins,even her classic. 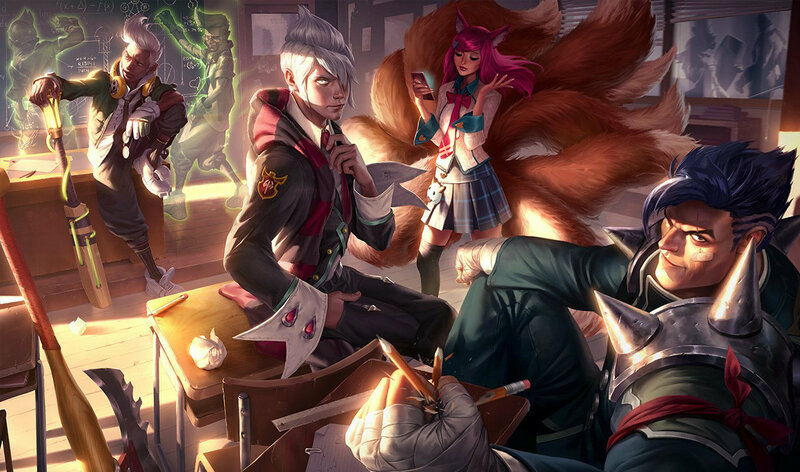 Why is this skin 975 RP and the Midnight Ahri skin is 720 RP? you sir should work for riot. 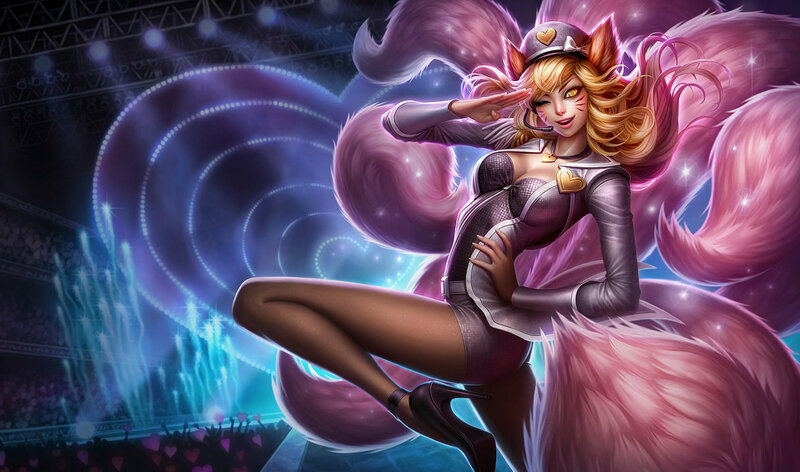 All of Ahri's skins imo are awesome. Foxfire for the flaming effects, Midnight for the cold nightish theme with her regular ability effects and this for its simplicity yet appealing aesthetics. No matter what though, I go back to her classic skin from time to time. I'm just waiting for a sale to get this skin, it's the only one I don't have. They are all imo worth it. Nine tail Fox is a monster (/fairy) in Chinese folk tale. Chinese believed that by absorbing earth energy (usually by living long), even non living thing can become a fairy and they aren't all bad. As they do good deeds, they can get a better next life. Some evil ones want to eat humans and basically gain power. the human image is merely added for nine tail fox because fox is good at seducing and attracting male. The naruto one is demon. Ahri's Gumiho more like ghost. Uhhh dude. 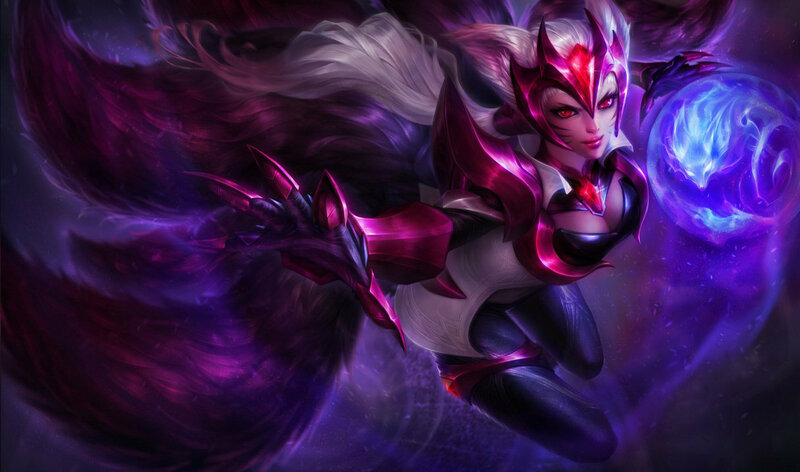 Ahri is Korean, she's a Gumiho; a creature from Korean folklore.